Alex McLeod is a new media visual artist from Toronto. His images recall the wide-open vistas of romantic landscape painting, and strange otherworldly dystopias. 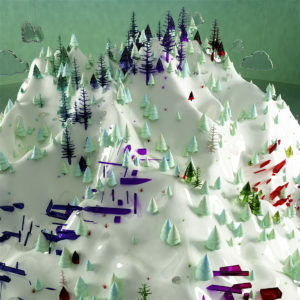 Works, such as Art Gems’ Rainbow Mountain, feature a unique formal marriage between innovative digital technologies and a distinctly Canadian matrix of idolized landscapes. 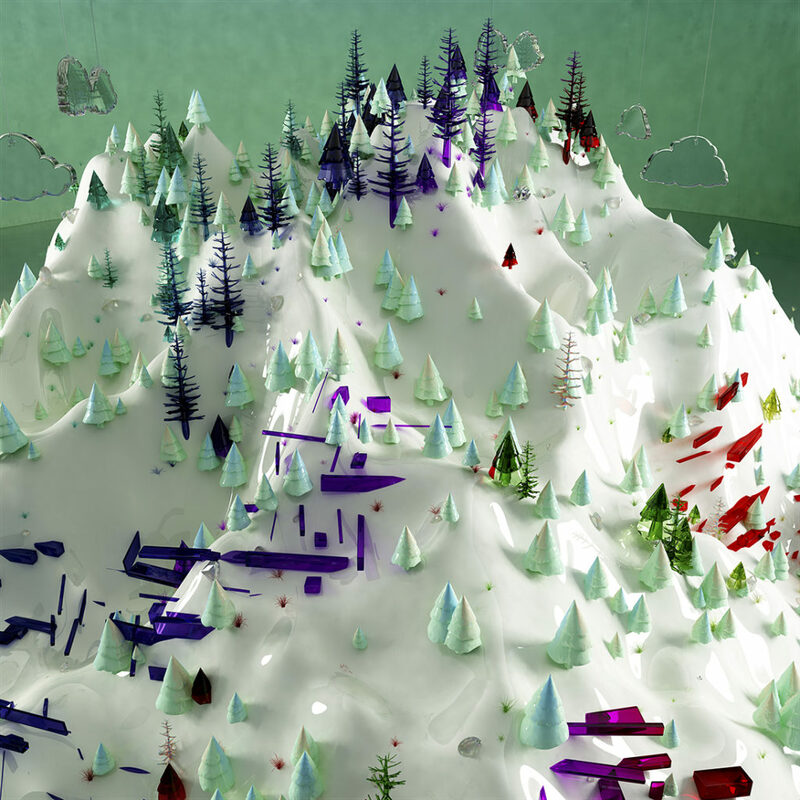 The work subsumes national art traditions and renders monumental landscapes in new media dimensions. McLeod was recently commissioned by Metrolinx to create a work that will run the 1.4-kilometre length of a new raised guideway in Toronto, making it the largest digitally printed image in the world. His work can be found in the collections of the Whitney Museum of American Art, Museum of Contemporary Canadian Art, Royal Bank of Canada, TD Bank, and BMO Financial Group. McLeod has exhibited nationally and internationally, with shows in Toronto, Montreal, Vancouver, New York, San Jose (California), London (UK), Barcelona, Austria. He is represented by Galerie Division in Montreal and Toronto.